Available in a wide range of sizes, OPAS 'D' shackles can be supplied from stock in commercial grade galvanised steel and stainless steel. 'D' shackle in stainless steel with wire and pin diameter of 4mm. Supplied untested. 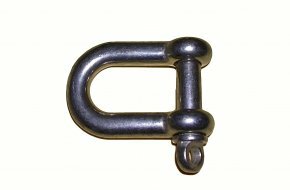 'D' shackle in commercial grade galvanised steel with wire and pin diameter of 5mm. Supplied untested. 'D' shackle in stainless steel with wire and pin diameter of 6mm. Supplied untested. 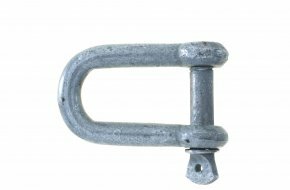 'D' shackle in commercial grade galvanised steel with wire and pin diameter of 8mm. Supplied untested. 'D' shackle in stainless steel with wire and pin diameter of 10mm. Supplied untested. 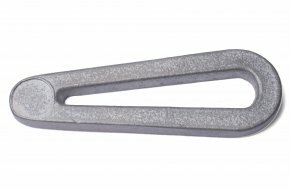 'D' shackle in commercial grade galvanised steel with wire and pin diameter of 11mm. Supplied untested. 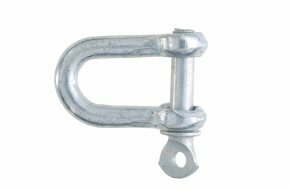 'D' shackle in commercial grade galvanised steel with wire and pin diameter of 12mm. Supplied untested. 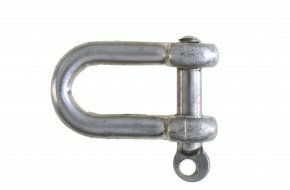 'D' shackle in commercial grade galvanised steel with wire and pin diameter of 16mm. Supplied untested. 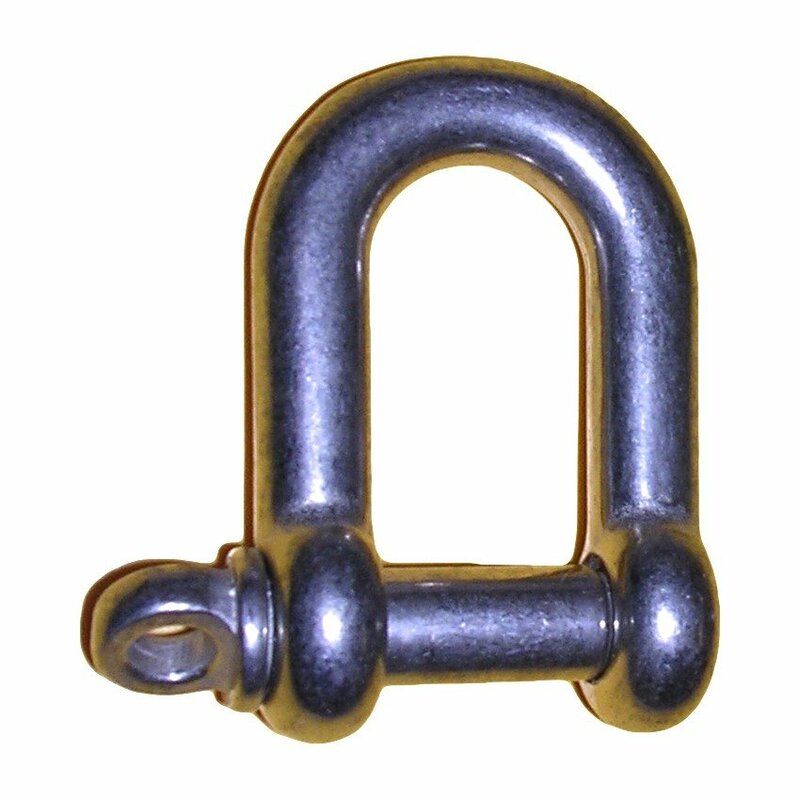 'D' shackle in commercial grade galvanised steel with wire and pin diameter of 20mm. Supplied untested.